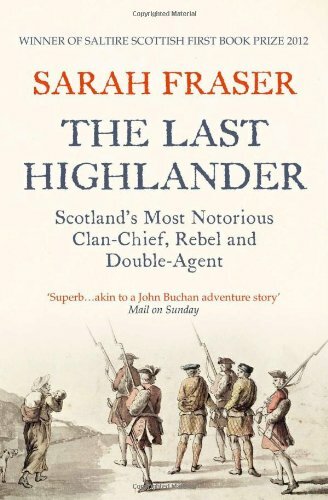 Sarah Fraser is the author of The Last Highlander, which details the life of Simon Fraser, the 11th Lord Lovat. Fraser’s life was one of political intrigue, feuds, international deal making, and rebellion. He was eventually beheaded in 1747, the last British peer to face such a fate.